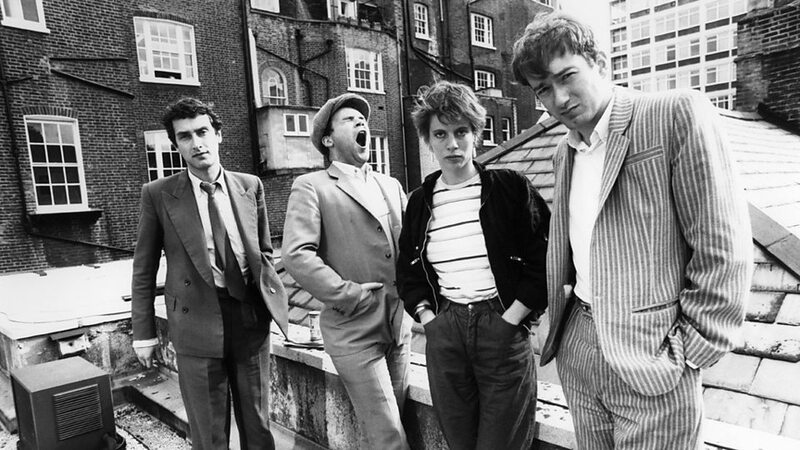 Pioneering post-punk band, the Gang of Four were formed in the bricolage punk rock fallout culture of late seventies Leeds – a place where art was a mirror and guitars were machine guns. Gang of Four tore up the template and made sense of the question marks thrown up by year zero. They redesigned rock in the punk aftermath, taking the incendiary energy of the form and crisscrossing it with funk, stripping away the baggage of rock excess and creating a new stripped-down music that was full of agit energy, heavy grooves, shrapnel guitars and politically charged lyrics matching the fervour of the times. Swerving trad rock rhythms, the beats were invented from scratch and every instrument played a pivotal role in the sound in a non-hierarchical structure. In short, they came up with post punk.